Protects your aircraft's tires from damaging UV rays. 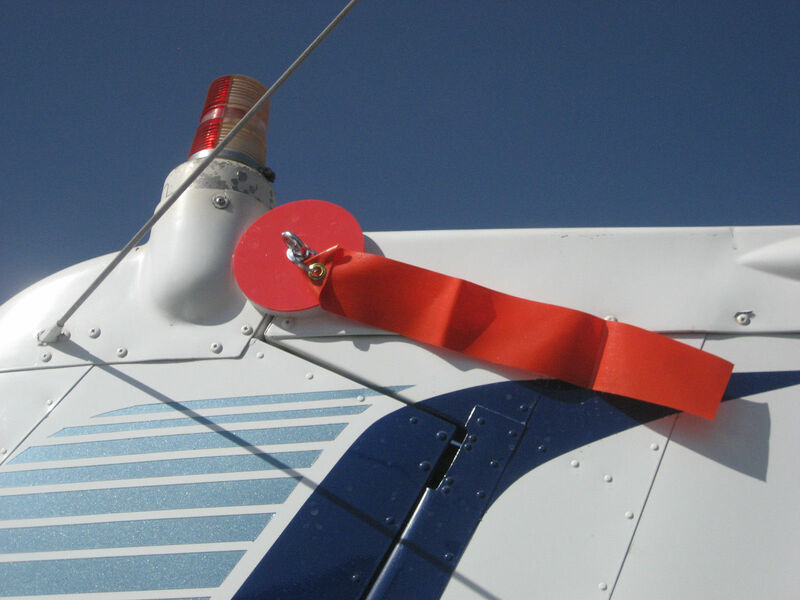 The KUVR-IT II WHEEL COVER is designed to cover and protect one of the most precious assets on your aircraft; your tires. These wheel covers are made from a vinyl-coated polyester fabric that is fade resistant and California State Fire Marshall approved (#F-2310). The weave breathes and yet provides 85% shade factor from the suns damaging ultra violet rays. It is easy to care for, as well. Simply machine wash on gentle and let it hang dry. The KUVR-IT II WHEEL COVER is easy and simple to use. 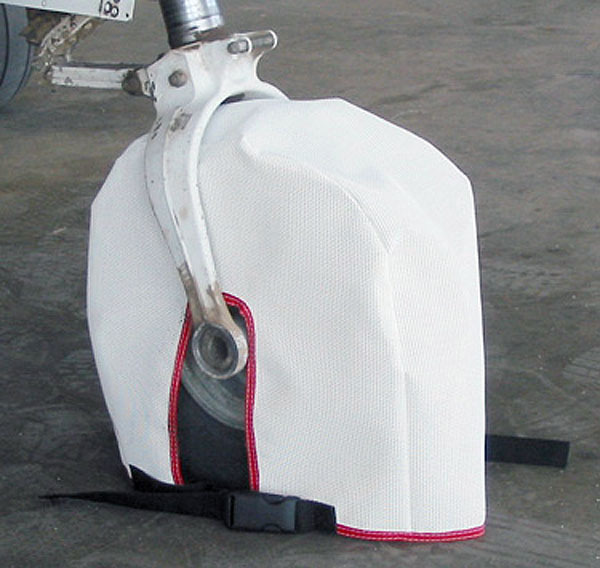 Just place the cover over your tires and adjust the strap to the desired tightness to lock the cover into place. 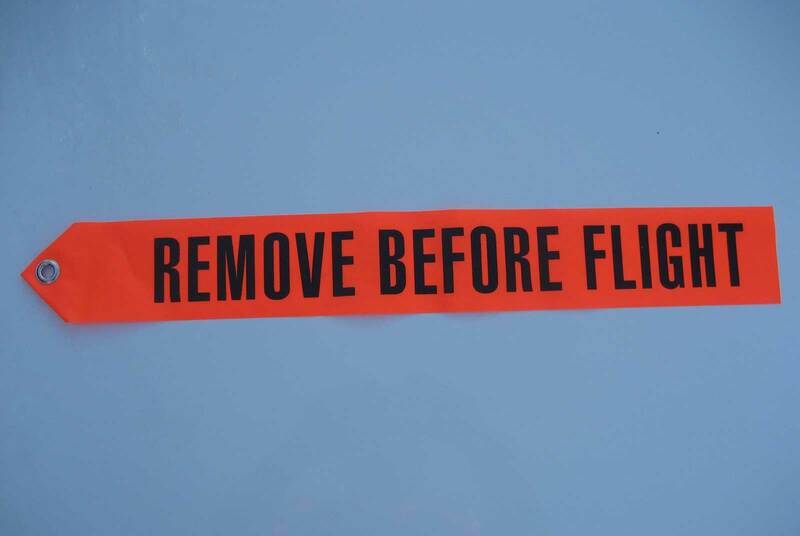 For additional safety add the "Remove Before Flight Streamers to your order.